I've mentioned this place several times before. The chef used to cook at a big Chinese restaurant but moved here after it closed down. 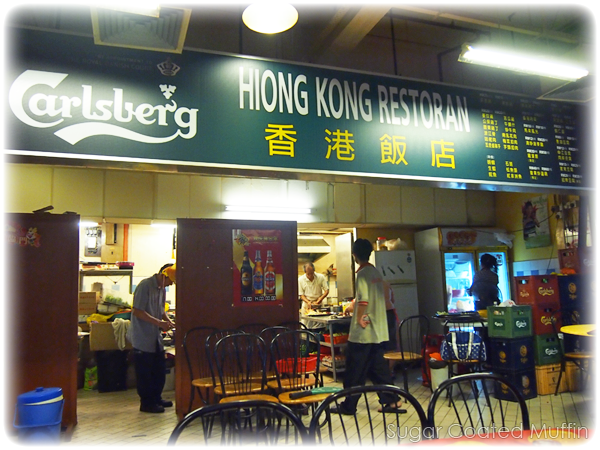 It's now in Pudu Plaza but his cooking is still as excellent! There were only 5 big tables there that night but I spotted some small tables. 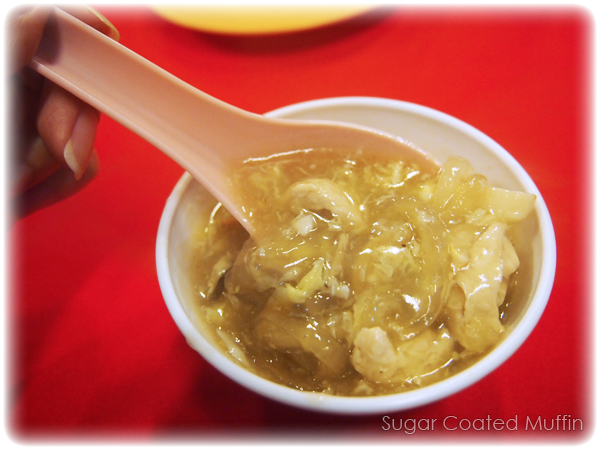 This is erm.. fish lip soup (RM 100) =x Sounds gross but actually yummy! 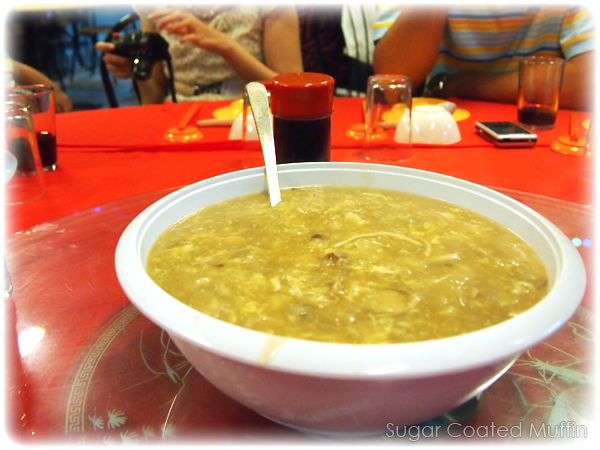 It's not too starchy and tastes better than shark's fin soup. 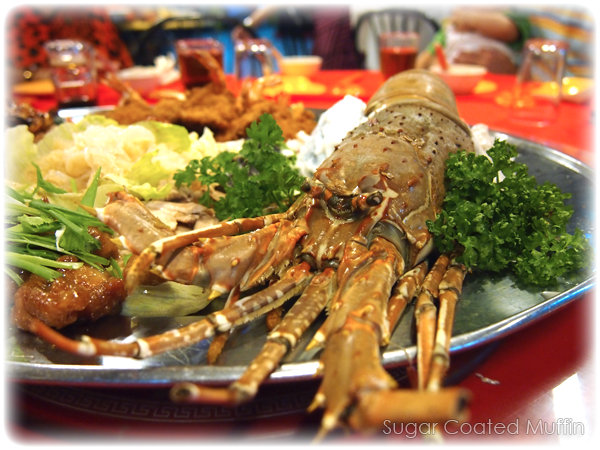 And here's the grand Lobster platter (RM 200)! 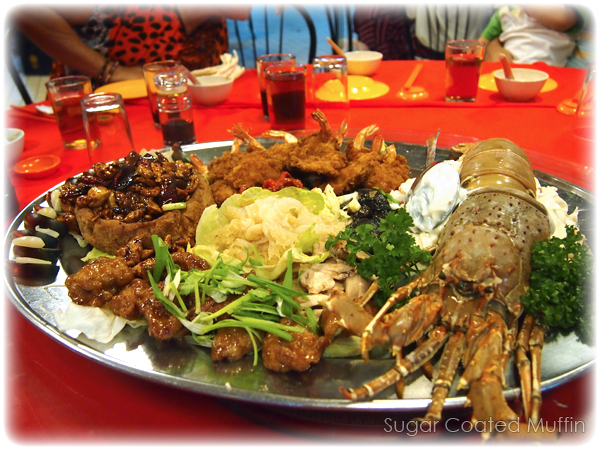 Comes with fried batter prawns, creamy yam basket with kung pao fried chicken meat, century eggs, squid, super-duper-yummy jellyfish, lobster salad, abalone and more. I don't know how he makes the jellyfish so good! It's crunchy and so well marinated. 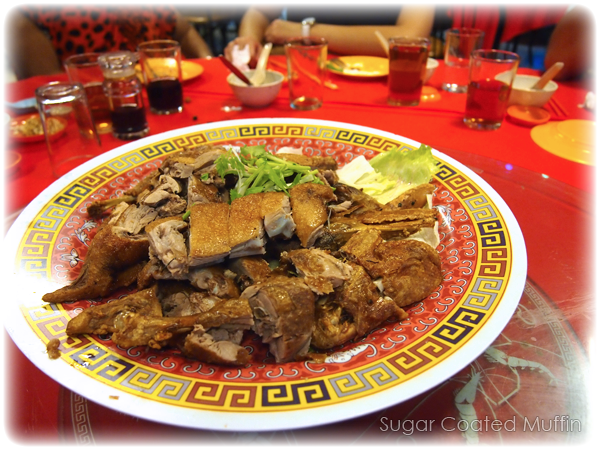 Whole duck for RM 60. Love the crispy skin and juicy meat inside. Not too fatty or oily. 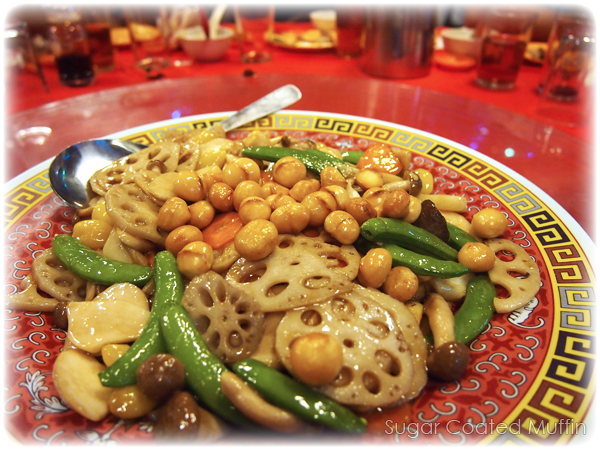 Fried lotus root with macadamia nuts, mushrooms, carrots, gingko nuts etc. 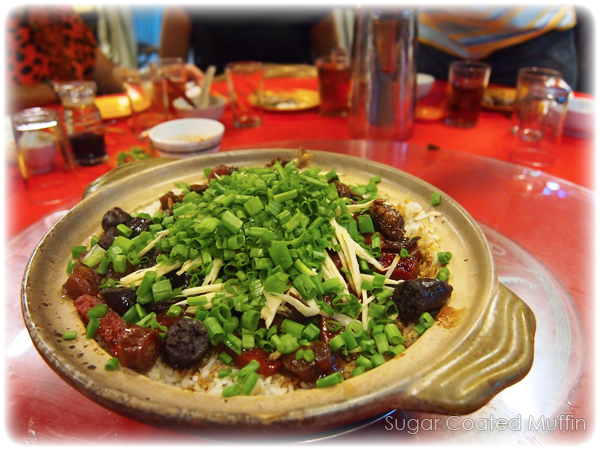 RM 60 as well which we think is worth it for all the macadamias! 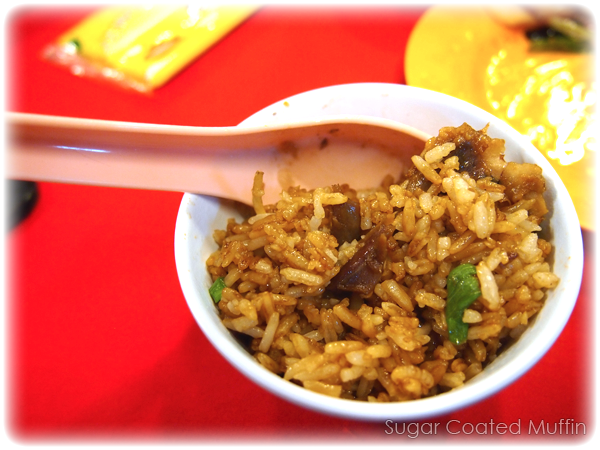 'Lap ngap fan' or translated as wax duck rice =/ (RM 55) I'm not a fan of this rice but my family said it's really good. 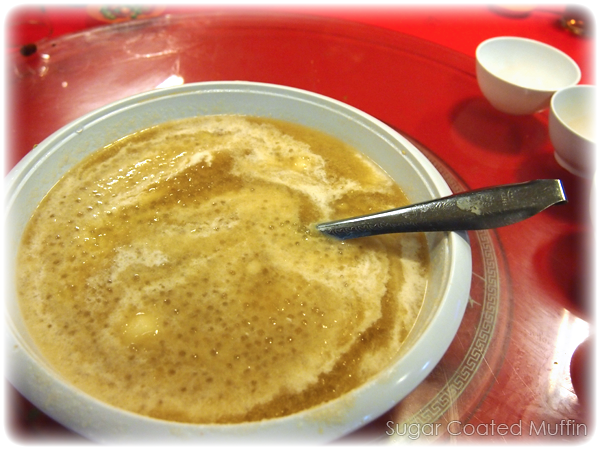 Dessert started with honeydew sago tong sui (RM 15). The soup is really murky as he blended the honeydew into it so we could taste the natural sweetness of the fruit. 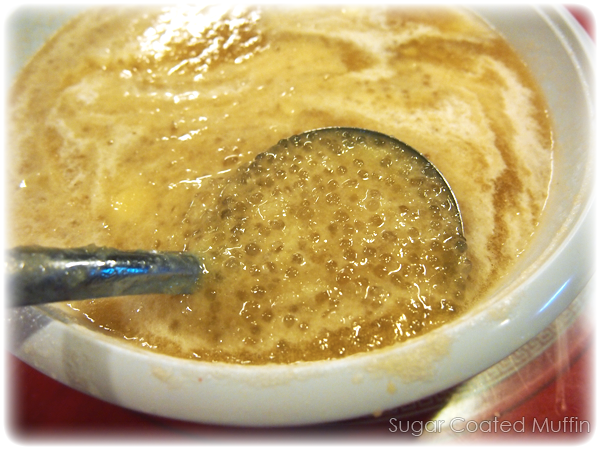 It was full of sago as well! 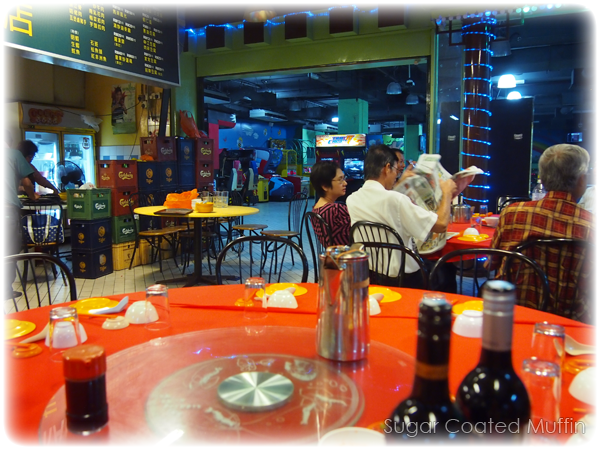 Bill was RM 525 for 10 pax which is really cheap considering the kind of food we had! Highly recommend this place. 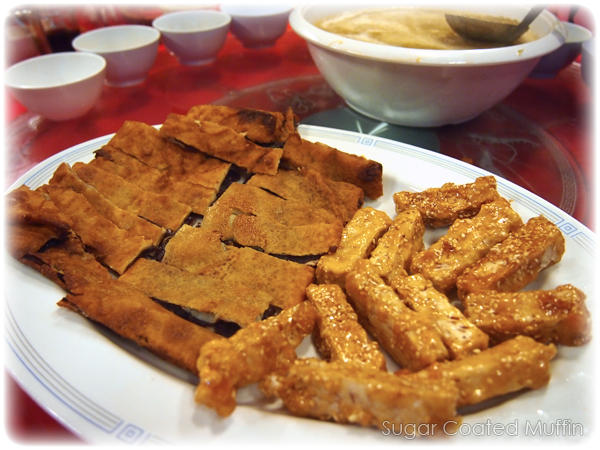 Is the tong sui consisted gula Melaka as the colour is slightly brownish? For RM 200 it's a steal lor! 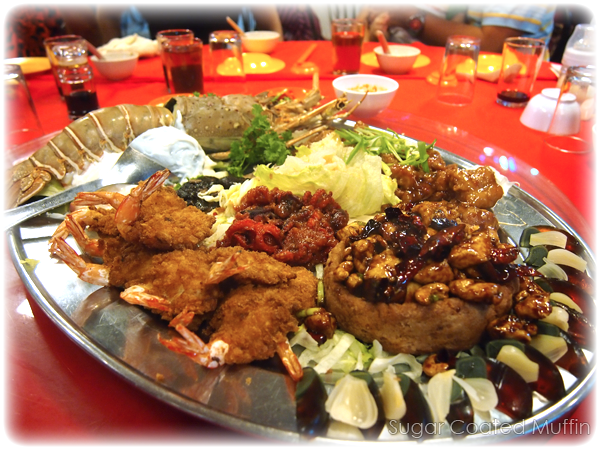 Wo Peng is the only thing I look forward to during a wedding dinner. I loooove it!! !